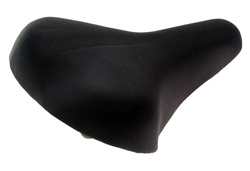 Features standard modern 44mm rail spacing, will fit all modern seatposts. 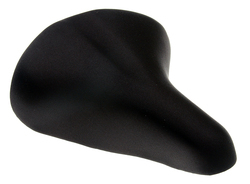 New saddle, never before installed or ridden! 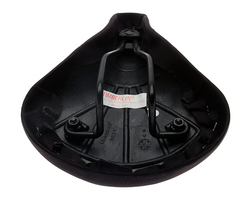 This is an older model saddle that came to us in OEM packaging. It may show some light shelf wear or dusting from having been stored in our warehouse, but nonetheless, it is a new quality saddle. 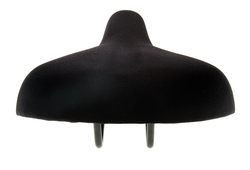 A perfect component to update your comfort ride!